Founded by the Society of Jesus in 1623, it is a Catholic university, recognized by the Colombian government, which aims to serve the human community, especially Colombia, seeking to establish a more civilized, more educated and more just society, inspired by Gospel values. Equivalent of B1 level of Spanish as a minimum (Common European system). Volunteer Program: To be eligible for the volunteer program, students must be accepted into the Semester Exchange Program at P.U.J. It is not possible to complete this Volunteer Program by itself. 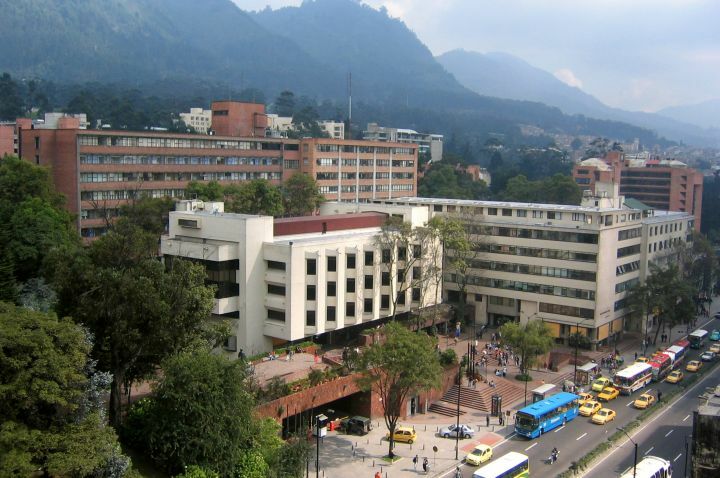 Spanish Language Program: Javeriana offers a Spanish language program for students who do not meet the Spanish language requirement of B1 level.